The SEC said in a statement that trading in Bitcoin Tracker One and Ether Tracker One would be halted. The products promise to track the price of the cryptocurrencies, less fees. 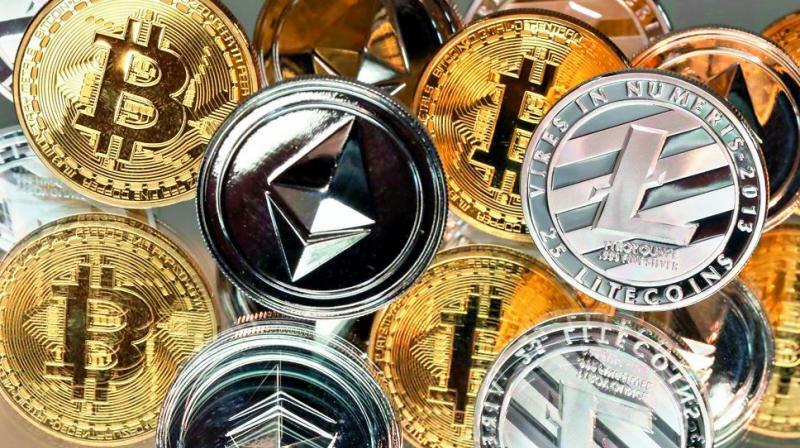 The US Securities and Exchange Commission said on Sunday it was immediately suspending trading in two investment products that track cryptocurrencies, citing confusion in the markets over whether the products are exchange-traded funds (ETFs). The products promise to track the price of the cryptocurrencies, fewer fees. They are both listed on a Nasdaq Inc exchange in Stockholm, but trade “over the counter” in transactions that occur off exchanges within the United States. The issuer of Bitcoin Tracker One and Ether Tracker One, XBT Provider AB SE0010296574.ST and its parent company did not immediately respond to emailed requests for comment. Nasdaq declined to comment.